Metal ballot box, used until recently at College meetings. 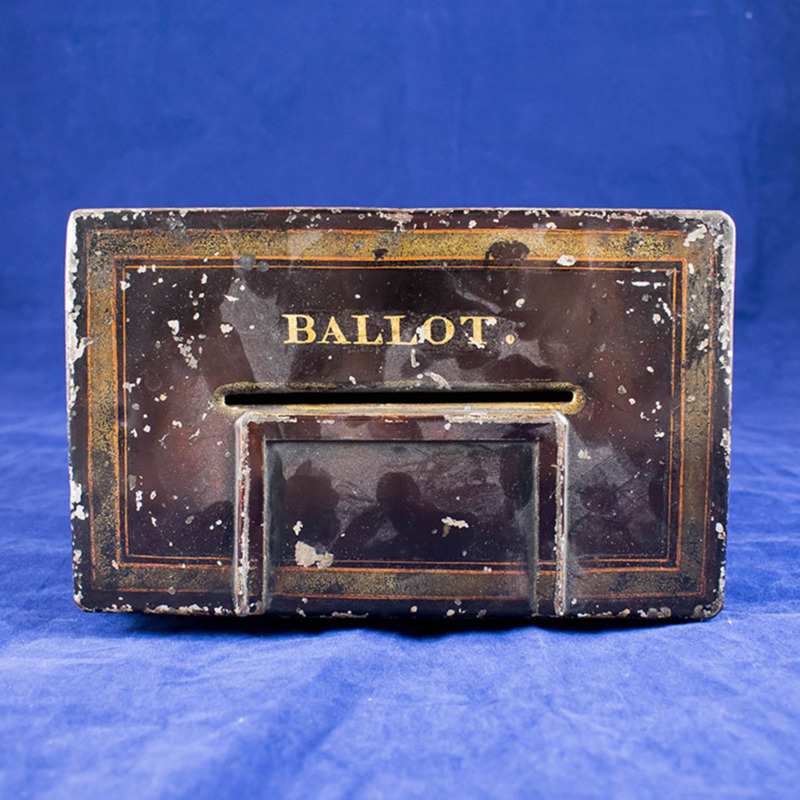 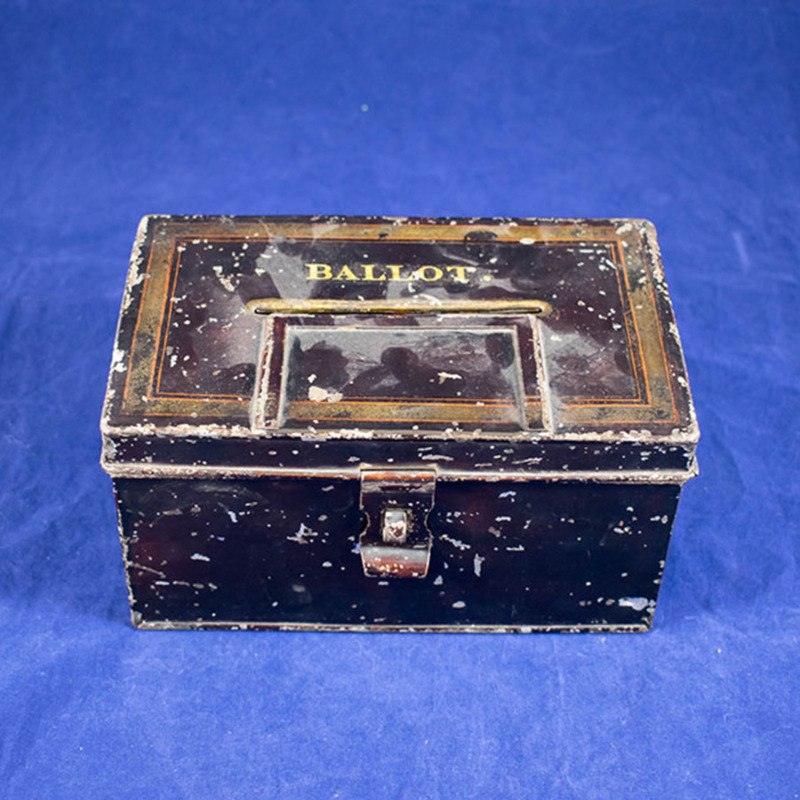 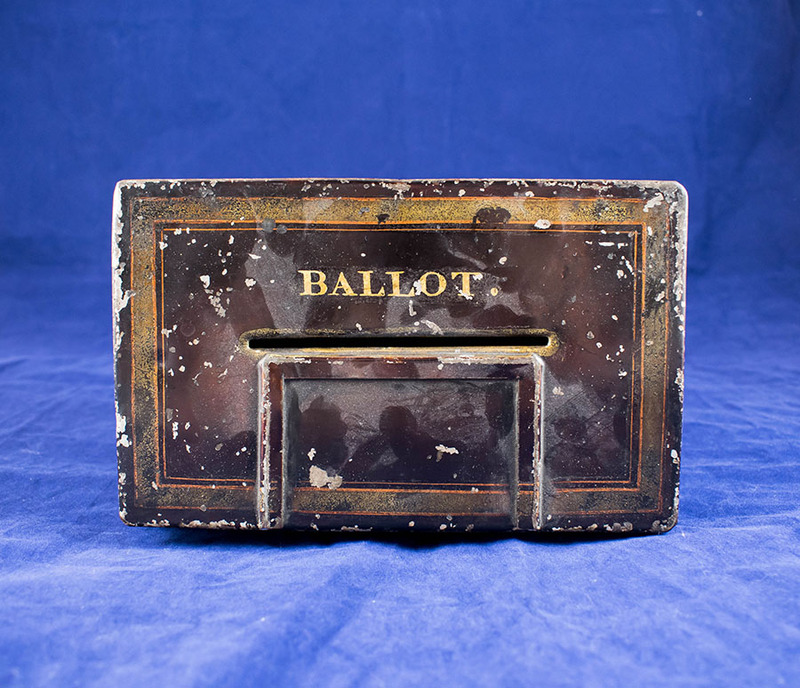 “Ballot Box,” Heritage, accessed April 20, 2019, https://heritage.rcpsg.ac.uk/items/show/588. 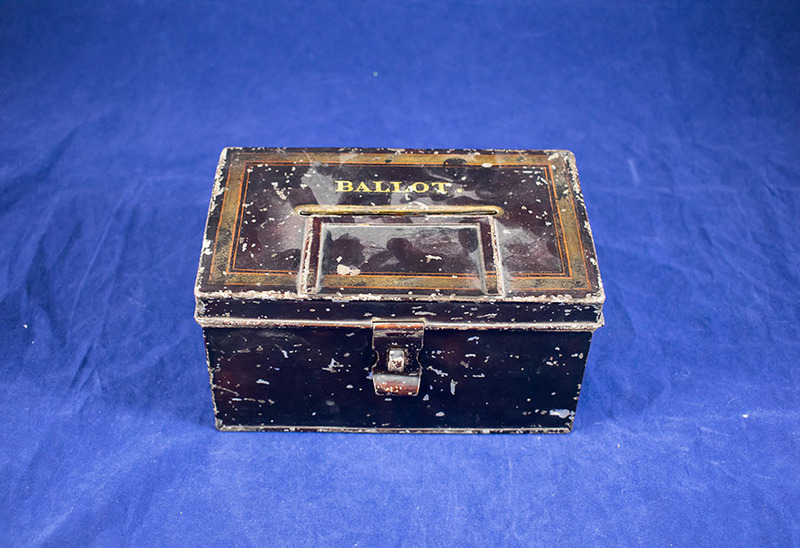 Description: Metal ballot box, used until recently at College meetings.